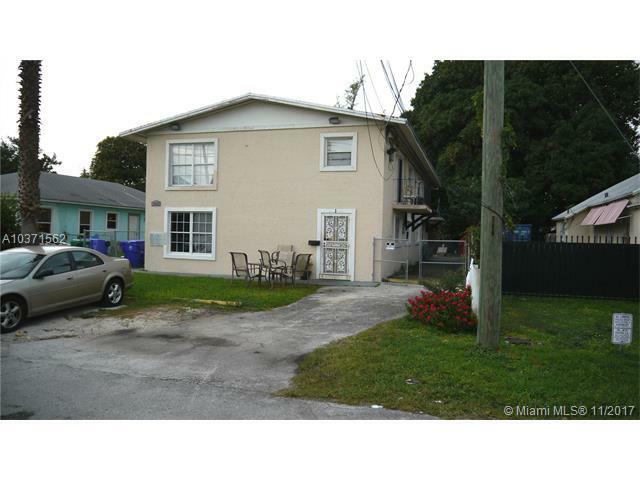 TWO STORY FOURPLEX LOCATED IN A GREAT RENTAL AREA. GOOD CONDITION,CENTRAL A/C,FRONT AND REAR PARKING. GOOD TENANTS.WALK TO COMMERCE AND TRANSPORTATION. ONLY MINUTES FROM THE BAY AREA AND BEACHES.